29 JulHow Much Insurance Does One Person Need? 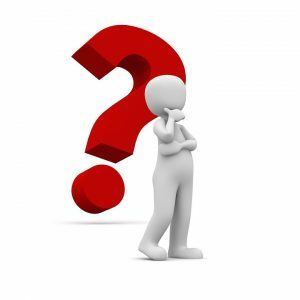 How much Insurance does a person need? Good Question. The best way to find out is call our office at (641) 856-3375 and let our licensed agents help you plan for what insurance you need. Maybe you just moved here from a different state, different states have different rules, maybe you are just moving out on your own for the first time and you have never had to deal with insurance, or maybe it is time to review what you have because you have had life changes, maybe now you are going through some financial hardships, or maybe some lifestyle changes have occurred. How do you know how much insurance and what insurance is right for you. Contact our office and explore the insurance world. As your Independent Insurance agent we will make sure you have the coverage you need. With so much to choose from let us help you. 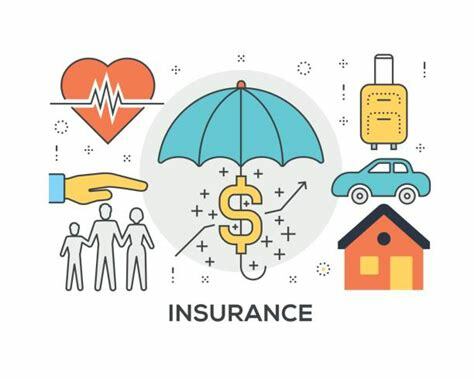 Do I need auto insurance, home insurance, farm insurance, renters insurance, umbrella insurance, event insurance, health insurance, life insurance,disability insurance, travel insurance, long term care insurance. Don’t let insurance over whelm you let us help finding the right insurance that is unique and fits your situation that is what we do! You wouldn’t go to an auto mechanic to get your teeth cleaned would you? So we don’t expect you to know all about insurance and what is right and how it works, and deductibles and how do you decide. We are here to help. Insurance is what we do let us help you! Let us help and educate you so you know how your insurance works for you and ensure you have the coverage you need for when you need it! Call us today at (641) 856-3375, Insurance from your local Independent Insurance Agents you can trust!